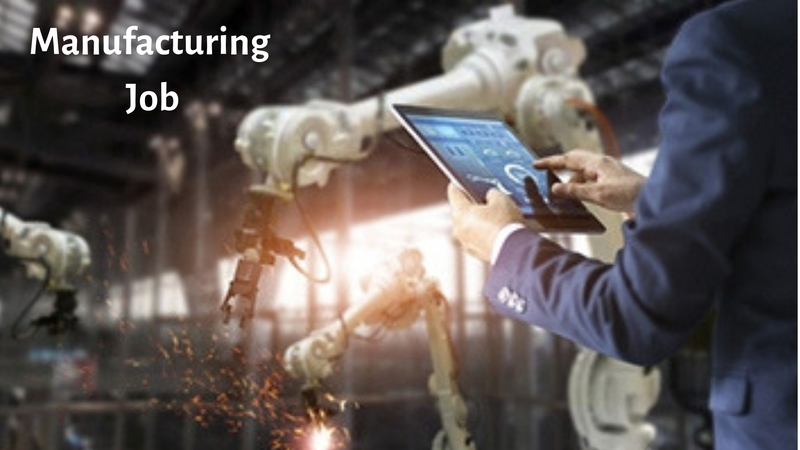 What Manufacturing Job is Right For you and your future? 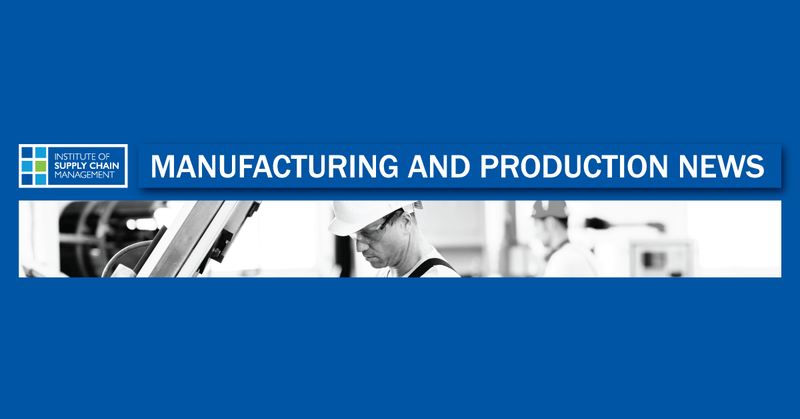 Manufacturing nowadays has prerequisites like line workers (industry workers) and also it offers a wide range of jobs for people related to a particular background having different skill sets and experience. In the world full of complex machinery, Machine Masters or Machinist are those people who keep the machinery running smooth and efficient. Generally, a person who has completed a diploma is ideally suited for the job. They are given training in apprentice programs and technical colleges. After receiving several years of guidance and on the job training a tool and die maker become perfect in their profession. Engineers are the one who is also professional designers of machinery. They develop the production process and along with it assure the safety as well. Based on current requirements higher degrees are required for these positions. These sort of jobs are those who cannot be done through machines. It focuses on the assembly of products. This job is not only meeting the production requirement but also checks the quality goals. Every organisation keeps a selected group of people for this work which plays a crucial role in the manufacturing industry. For every industry or organisation, there are some standards which have to be followed every time any product is manufactured. This is done to maintain the brand and name of the company. 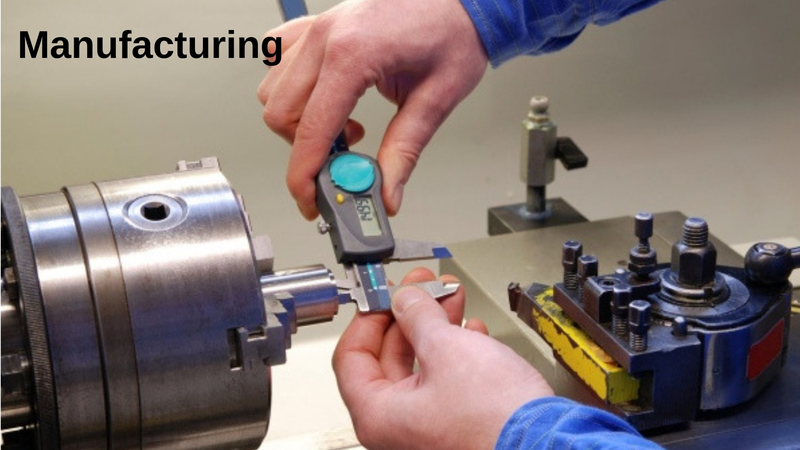 So, there is always an opportunity in this field to be a part of the manufacturing industry. Above mentioned were a few scopes in the manufacturing industry these days, based on the background and trend the salaries tend to vary. Some company may be established on a small scale and have a different target customer while some company are based on a large scale and have completed a different set of customers to target. So based on the comfort level one should go for the industry in which they can work efficiently and swiftly. Demand: Current scenario of the world has created a lot of manufacturing industry all around and hence giving rise to many opportunities. The sector looks for the right person with the proper thought process who can help their enterprise grow. Pay Scale: Based on Bureau of Labor stats, the average annual salary for hourly working employees is way higher than the average hourly wage of workers who work in a different sector. Work in Shifts: We know many people prefer to work in their own comfortable time. However, there are not many options available in other sectors for people except manufacturing jobs which offer suitable shifts for people. This helps them to work in a convenient time. In one way it can also be more productive as people will work with full interest. Scope for Growth: It’s not about how you start co; instead it’s about how about you finish. There is always room for growth in the manufacturing industry. Over time, one may reach the higher supervisory positions in the organisation as well. So, what else a worker can expect with his job. Ray of Hope: This is not at all mandatory for the manufacturing industry whether you have a master’s degree or you are merely a high school pass out guy. The first thing industry looks for is the way you do the work. Based on your skills you can get a place in the manufacturing industry. If there is a world full of opportunities around us, then there are also many obstacles to overcome. Even though the industry of manufacturing has high demand and scope yet people do not want their children to shape their career in this way, due to the thinking that manufacturing cannot be the desired goal for anyone. We have desires to earn more and be successful, but at the same time, human nature forces us to be lazy and work less. With industries moving more towards automation the work has become more technical than before. So, to be a perfect technician, workers need to have a unique professional background along with proper training. Counsellors nowadays along with parents do not think manufacturing as a career option due to their perceptions regarding it. Though there is news daily related to manufacturing in terms of closures or outsourcing, still, people cannot have that amount of trust so that they can recommend anyone for this industry. Alex Jone Works in HR and Recruitment at Alliance Recruitment Agency- an IT Recruitment Agency. He specialises in helping with international recruiting, manufacturing staffing, staffing, HR services and Careers advice service for overseas and international businesses.